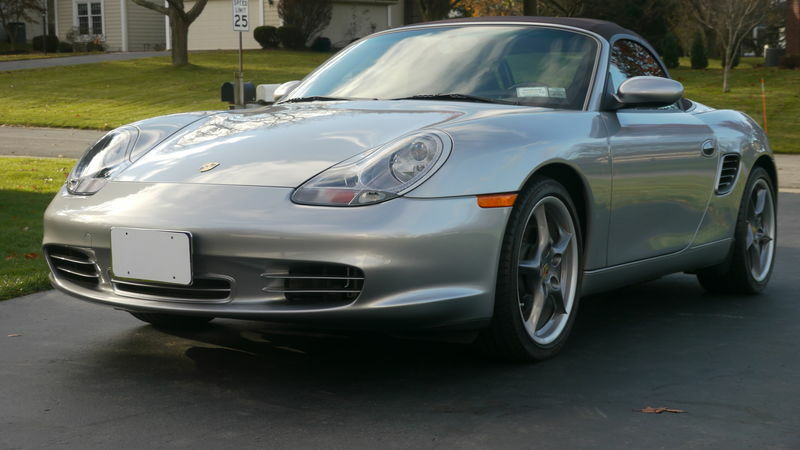 For Sale: 2004 Boxster S 550 Special Edition. GT Silver over Cocoa Brown. 4,800 miles! One owner*since ordered new in 2004. *Full history and service records/receipts. IMS bearing and RMS complete. Just an all original car that wears its original paint. *Clean car fax. 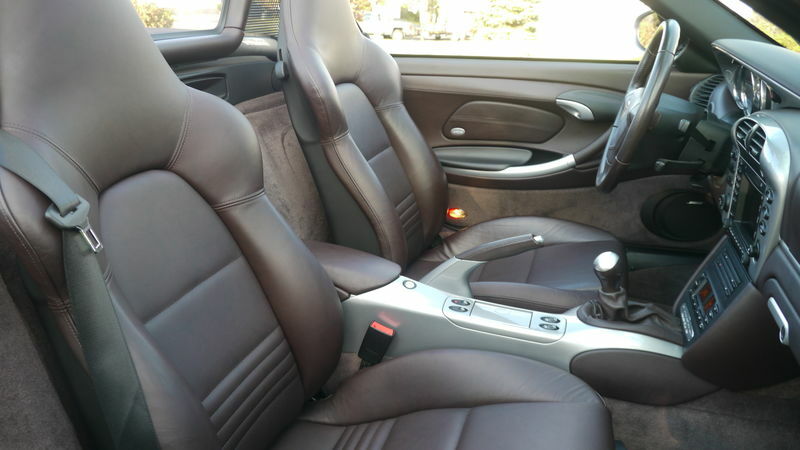 The car is an accident free, collector quality example. Driven and enjoyed on only nice days. The 550 Special edition was produced as a homage to the original 550 Spyders. Only 500 came stateside. This one is #1457 of 1953 produced. 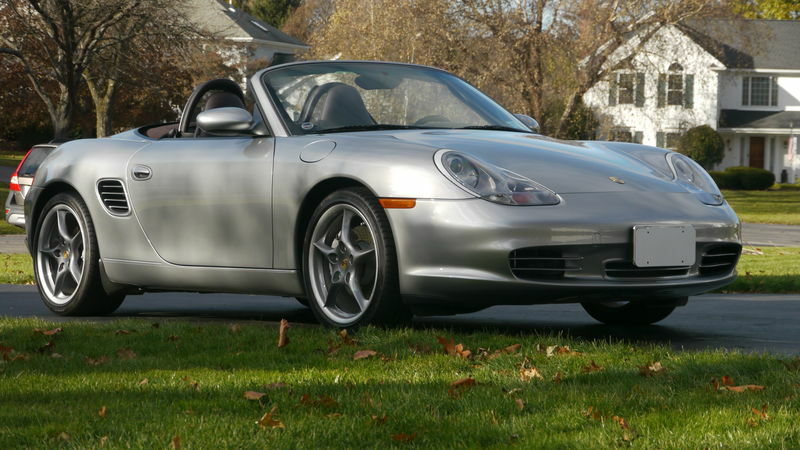 Truly one of the last analog Porsches. 1 owner, only 4800 miles! 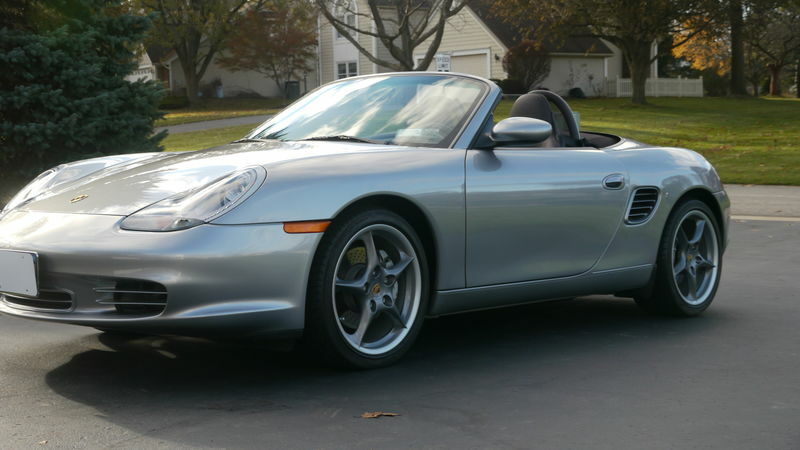 Fully documented, Porsche dealer serviced it’s entire life. 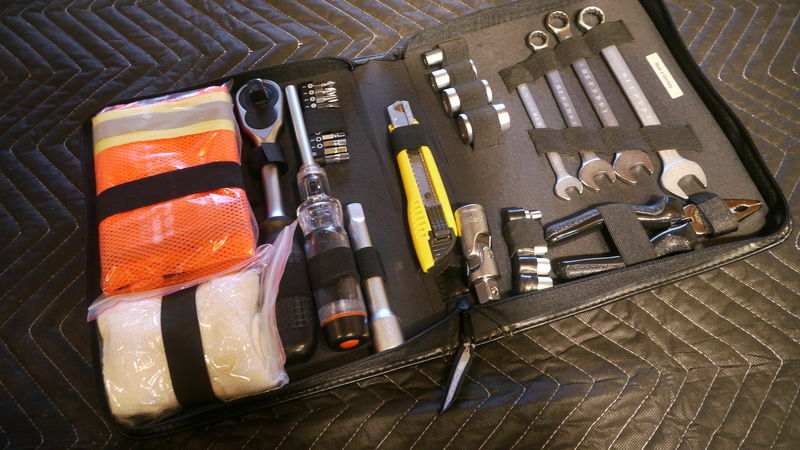 Options and features include PCM II, Bose, Xenon's, short throw shifter and some very cool extra's like Porsche Tool kit (with ratchet*etc. 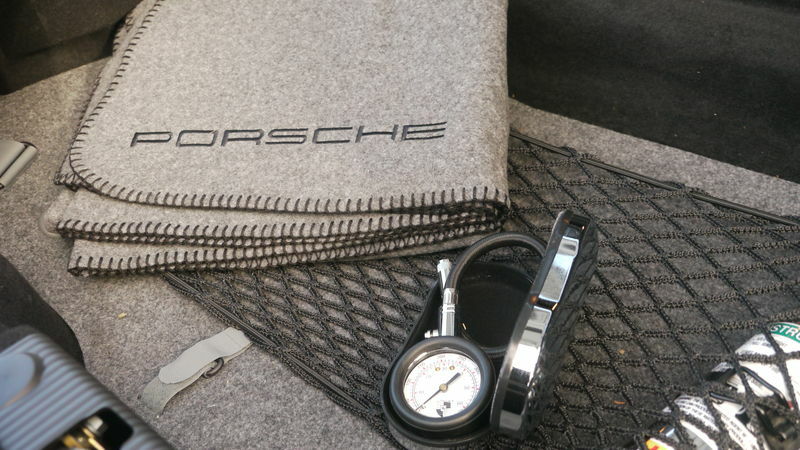 )*Porsche tire pressure gauge and umbrella as well as a custom car cover. The car has been properly serviced and really needs nothing but a fresh set of tires since these are original to the car. Below are some excerpts for the Porsche press release from November 2003. Named after its corresponding internal design project number, the 550 Spyder was the first Porsche sports car created exclusively with racing in mind. Among its numerous racing successes was a class victory in the 1954 Carrera Panamericana - the famed Mexican road race. Triumphs such as this contributed to the Porsche brand fame and its current familiarity among the general public. Just a real time machine and probably the lowest mile example of this up and coming classic. $34,550. Lots of pics just ask. Last edited by steveiec; 03-22-2018 at 10:14 AM. Wow. I thought I had the lowest mileage SE. Excellent example of a gorgeous car! #226 is for sale in Las Vegas w/36,000 miles. Asking mid-high 20s. The 550 SE values for well cared for low mileage examples seem to be holding their own. Last edited by Oldcarguy; 03-13-2018 at 02:38 PM. Beautiful car, but kind of sad actually. All those years and it has barely been driven and enjoyed... I guess it served as garage art. It is a good buy for a collector. It looks to have all the options too. As for the holding its value part, yes, it is better than a well driven one, but it has still lost half of its sticker price. I wouldn't call that a good investment as a collector vehicle or driver. I hope the original owner enjoyed it somehow. 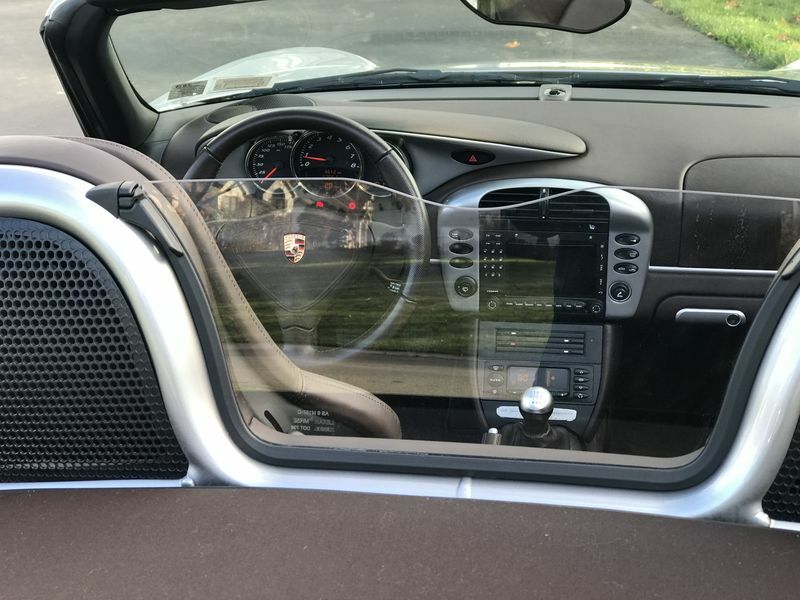 If someone is looking for the best original 986 to collect, I would have to point them to this one. The car has been sold. TY. I have to hold that as much as I love my 986 S, they will never really be that collectable. 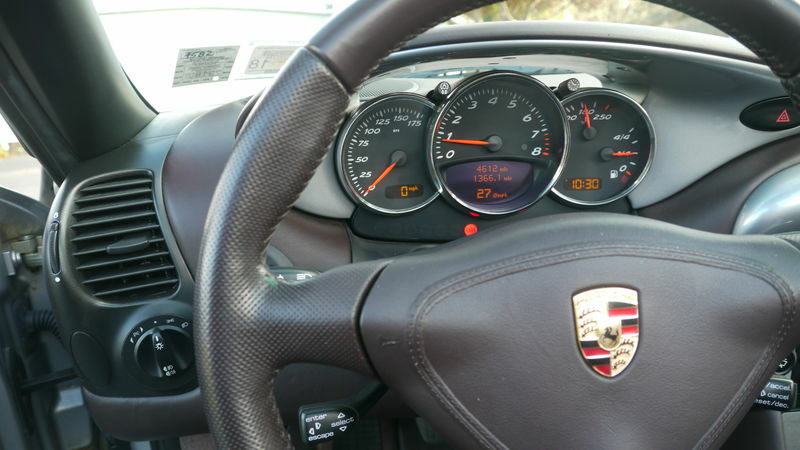 Too many numbers produced, some of the porsche collector experts say this as well. I think the price point is where you can buy one enjoy it and resale for relative loss though, but not as a collectable and depending if it was well cared for.